Credit is a very valuable when it comes to getting a loan, buying a car, buying a home and sometimes getting a job. You will find that gaining these things are harder when your credit is low. If you find that you have a low credit score, then you will always have a high interest rate, need a co-signer or even be rejected for the things you want and need. The best thing to do if you have a low credit score is to repair your credit. When repairing your credit the first thing that you will want to do is get a copy of your credit report. Since there has been many security breaches there is a possibility that your sensitive information has gotten into the wrong person’s hands. Also, cyber attacks have made it easy for hackers to get personal information. You will want to make sure that you are accountable for all accounts on your credit report. If you find one that is not yours, then it is best to dispute the account showing proof and get the account removed. 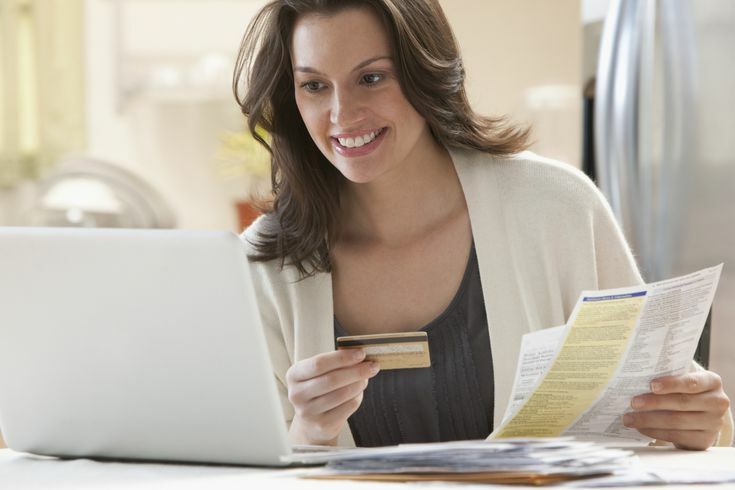 The next step in repairing your credit is to pay debt and lower credit utilization. Most creditors are looking for a good payment history and low debt amount. So make sure to pay your debt down and ask for a possible pay for delete will be sure to get your credit score higher. Also paying down credit card balances will make your score increase rapidly. After you have paid down debt if you do not have a credit card you should try getting a credit card, but only if you feel if you are financially responsible. 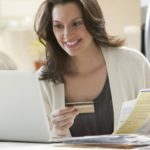 You will need to make sure that you are able to pay your balance on time and you do not hold a high balance when your card reports to the credit bureaus. An option is to get a secured credit card. You will pay a refundable deposit that will count as your credit line. If you utilize only 30 percent of your credit limit and pay your balance this will increase your credit score rapidly. You will also be able to receive unsecured credit card offers. Also, you will be able to increase your line of credit if you show that you are responsible. Another thing that will help with a fast credit repair is a personal loan. If you can get a loan and pay it back within the required time, then you will see a positive impact on your credit score. You will have to pay interest, you may be able to find low interest loans that will help when paying your loan back. Lastly, make sure that student loans are not in default. Student loans have a big impact on your credit score, so you should make sure that they are up to date and that you are paying them off. If you find yourself not able to make payments, then you should seek assistance. You should see if you qualify for lower payments, deferment or forbearance. Forbearance and deferment are temporary, but the make a difference when reporting to the credit bureaus.